India's Hriday Hazarika kept his cool in a shoot-off to win a gold in men's 10m air rifle at the ISSF World Championships. 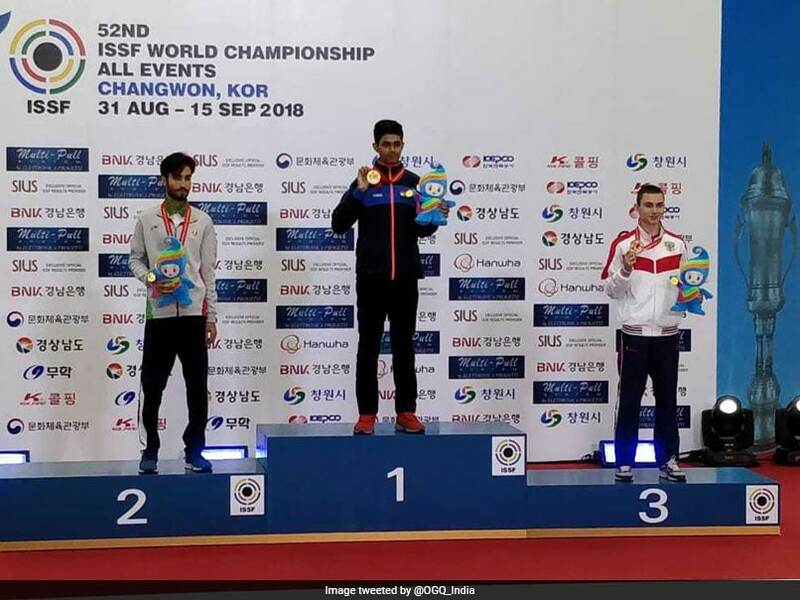 India's Hriday Hazarika won gold in men's 10m air rifle at the International Shooting Sport Federation (ISSF) World Championships on Friday. 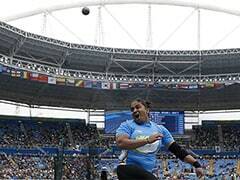 Hazarika, the only Indian to qualify for the men's final with a total score of 627.3, was tied on 250.1 with Iran's Mohammed Amir Nekounam in the final. But the 17-year-old Indian kept his cool in a shoot-off to secure the gold for India. 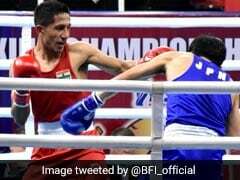 While Mohammed Amir clinched the silver medal, Russia's Grigorii Shamakov took home the bronze medal. Adding to India's medal tally, the women's team won gold as they combined to register a new world record. The women's 10m air rifle team of Elavenil Valarivan (631), Shreya Agarwal (628.5) and Manini Kaushik (621.2) produced a brilliant performance to score a total of 1880.7. The score by Elavenil, a junior world cup gold-medallist, was also a new junior world record. The men's team, comprising Hazarika, Divyansh Panwar and Arjun Babuta, finished fourth with a combined total of 1872.3. There was disappointment for the country in the senior men's 50m rifle three position competition as none of the Indians in fray managed to reach the finals. Swapnil Kusale was 55th with a score of 1161 while Akhil Sheoran took the 44th position with 1167. 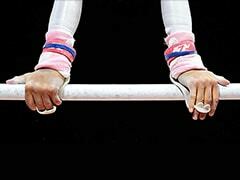 The Indian team, comprising the trio, ended 11th with a total of 3503.